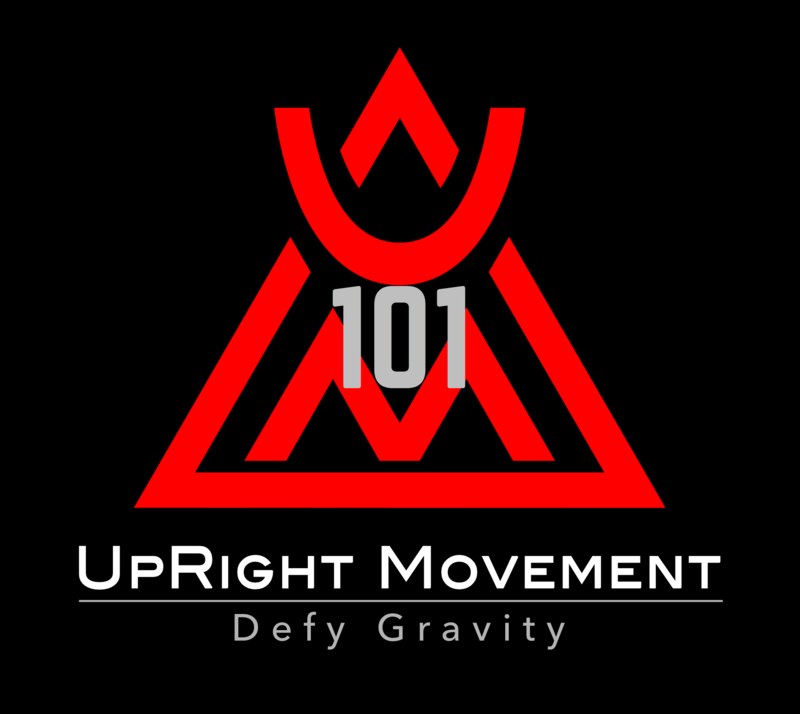 Mission: UpRight Movement helps change lives for the better through education focused on health, pain-free movement, and performance. THE FOUNDATION FOR EVERYTHING WE DO IS AN UNSWERVING COMMITMENT TO EXCELLENCE. UpRight Movement is a Force Multiplier applying technology and data to the pursuit of human resilience. The MICROGATE Platform is used by Professional, Military, and Olympic Teams world-wide to qualify and quantify performance potential, identify and reduce injury risk, and improve performance efficiency. UpRight Movement utilizes the OptoGait technology to objectively evaluate people of all ages and abilities in order to identify their Movement Signature. 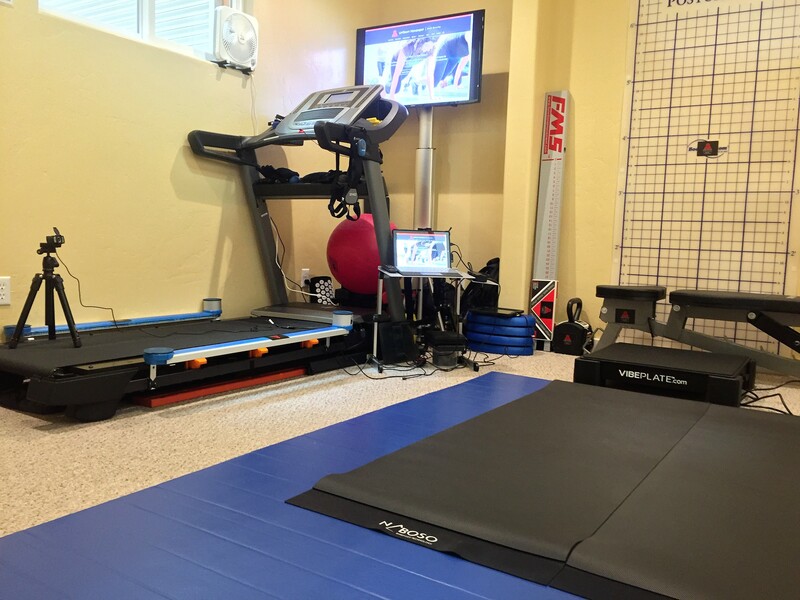 The OptoGait system is used by all US Olympic Training Centers, the US Military at West Point, and Professional Sports Teams throughout the USA & Europe to efficiently and effectively evaluate human performance. OptoGait can quickly and accurately evaluate gait (the rhythmical execution of your body’s joints, ligaments, and muscles as you walk), run, jump, balance. It can also measure reaction times, assist in fall prevention, and test the efficacy of your orthotics/braces, and much more. Situated within our Movement Signature Room, the OptoGait System can be used on the floor or attached to our treadmill to evaluate people in different environments and moving at different speeds. We can also utilize the system as an exercise tool, as it gives you bio-feedback in the form of real-time video. This allows you to correct your motions, improving both symmetry and efficiency in all types of movement while walking, running, jumping, or shifting side-to-side. UpRight Movement looks forward to helping you feel move perform better. Dr. Peter Gorman, President of Microgate USA, explains the concept of a March In Place test and the importance of developing balance for a person. 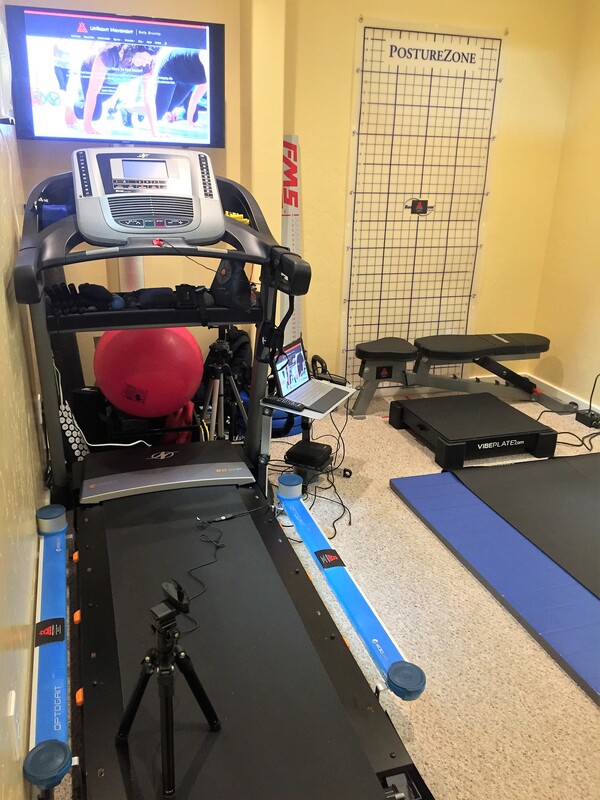 OptoGait measures the symmetry of each step — how long it takes between steps, how long the athlete lands on one foot or the other — and picks up any misalignments in the gait, hips or neck that could lead to injuries. American track and bobsled star Lolo Jones has a secret – and it’s not what you think. Watch as she uses the OptoGait system and other cutting edge technology to help in her training, in a sport where mere hundredths of a second can be the difference between glory and going home.